There are some places in Minsk that locals don’t like or worse – really don’t like. We believe that because these places have such an interesting story to tell, you should also have the right to know about them! 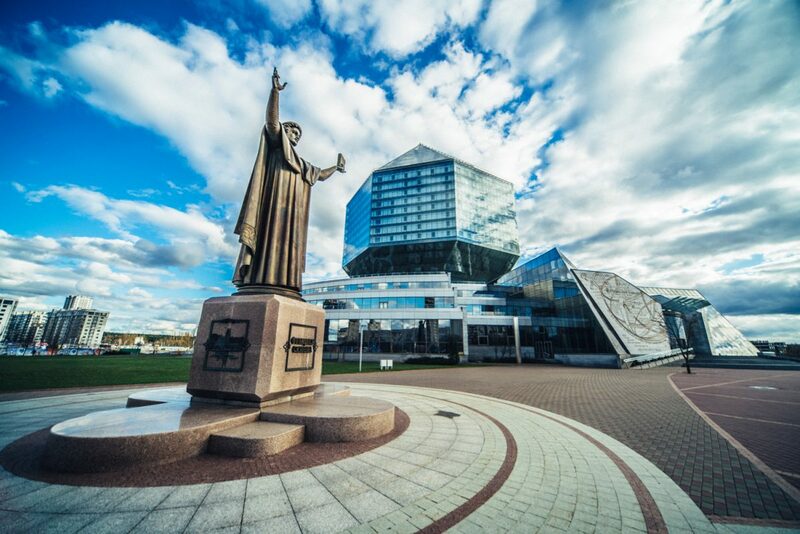 If you are thinking what to see in Minsk, visit them and get a fuller impression of Belarusian/Minskers society. The first reason why Belarusians do not like the library is that they were forced to pay extra for its building. Many companies and factories needed to deduct some amount from their employees’ salaries to help in the construction of this diamond. Also sometimes people got a text message thanking them for the donation of money, but they actually didn’t give anything. Weird right? Another reason has to do with its architecture. Many Belarusians think it’s ugly and looks like a huge spider or Chupa Chups candy. 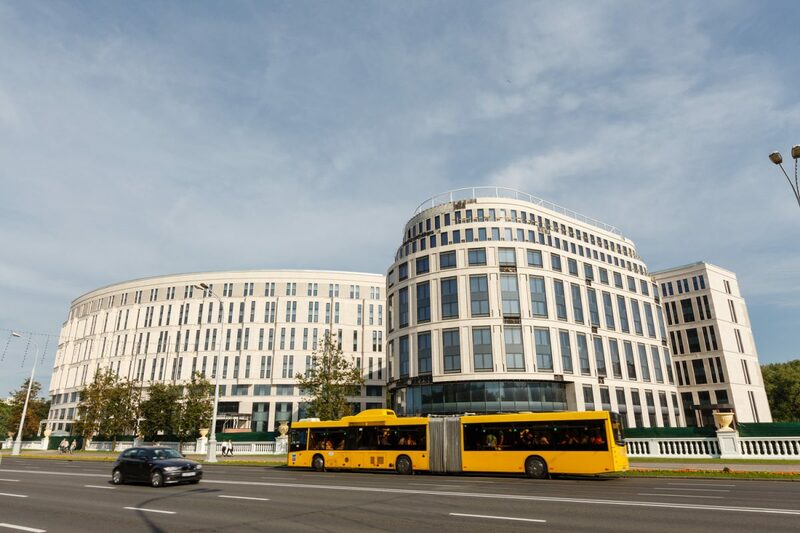 This huge building across from Gorki Park was once supposed to be the Kempinski Hotel built to accommodate thousands of tourists coming to see the Ice Hockey World Championship hosted by Belarus in 2014. 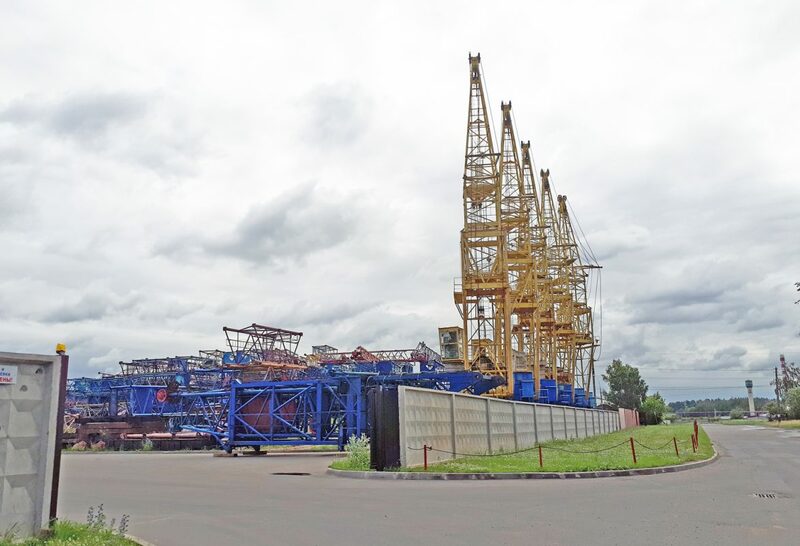 Due to some complications, the construction was not finished in time and it stood there half finished for almost 2 years after that. So with this in mind, you can imagine the annoyance it caused having to look at this ugly half-finished building in great contrast to our favourite park! Minskers really don’t like this large apartment complex, because it was built right next to the historic area Trinity Hill with its quaint streets and medieval style buildings. The construction of this modern and expensive apartment complex was financed by a Belarusian billionaire (and this is actually the other reason why people hate it so much because we all want to live there but can’t afford it). Dom Chizha is a good example of Minsk and its struggles-a city of contrasts. Locals prefer do not go to this area without having a very serious reason for it. Because Shabany is considered as the most criminal part of Minsk. In fact, there is no official criminal statistic supporting this statement. We believe that the scariness of this area is connected with the local buildings. Factories, warehouses, stations and a garbage recycling company all inhabit this Minsk part. Locals who live there say that it’s just a usual sleeping neighbourhood, nothing scary and special, while Minskers still believe that it’s better to avoid Shabany. 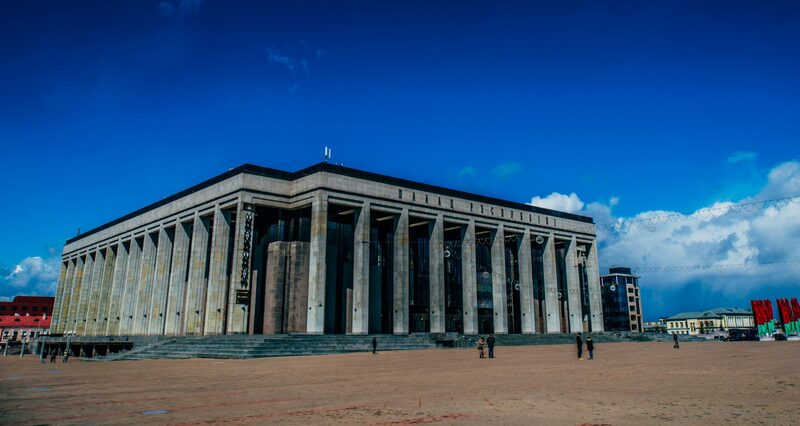 The Palace of the Republic is not to be missed even if you’re only spending a few hours and thinking what to see in Minsk. It’s centrally located, huge, grey, and impressive. However, we call it the ‘sarcophagus’, yes meaning a casket which reminds us of the Soviet past. At the same time, this is the place where people dance, listen to music, go to the movies, and organise all kinds of events. It’s the cultural centre of Minsk! Do not miss Hipster spots in Minsk. 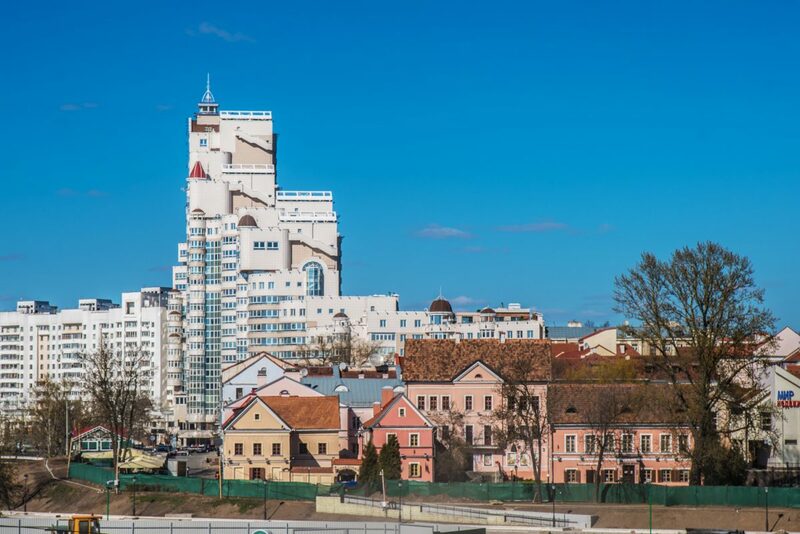 And experience the Belarusian capital in a totally local way. This entry was posted in To Do & See. Bookmark the permalink.